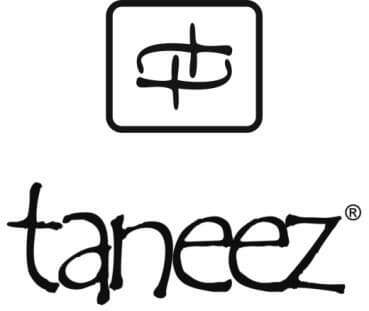 The skills and creativity needed to design this unique bowl can be found at Taneez and their Pakistani craftsmen. 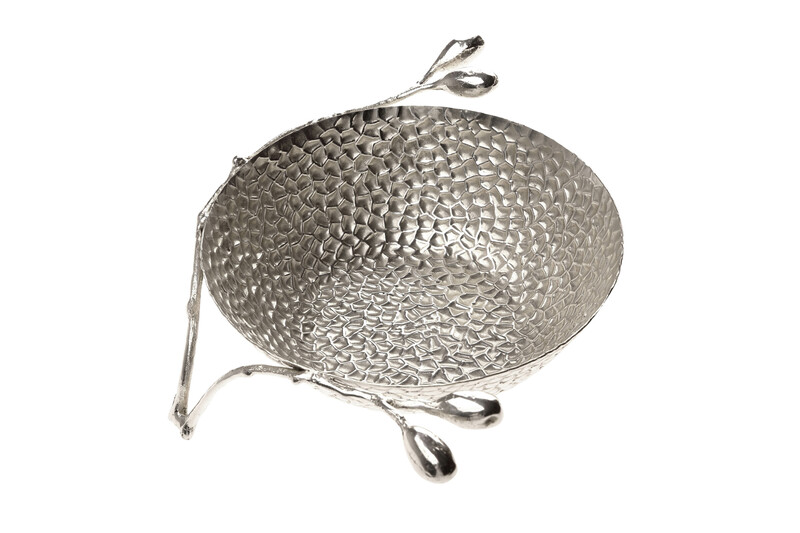 Made with solid brass that has been silver plated by hand, this Olive Bowl looks like it is carried on a branch with olives growing at the end. And together with a beautifully adorned basin makes this an exceptional statement piece. This tabletop decoration looks elegant on its own or can be used to keep your trinkets or serve snacks at a gathering. Your guest will certainly be impressed and with the elegant and modern style, it will instantly add luxury to any home or office.